Latest MyStyle Site Has Launched – Fly Discs! Design Your Own Disc Golf Disc! Custom Disc Golf Discs, Ultimate Frisbee Discs, and Frisbees! Ever wanted a custom disc golf disc? Us too! So we went ahead and launched the latest super cool MyStyle Site: Fly Discs – Design Your Own Disc Golf Disc! This is another one of our signature sites and we’re really proud of how well its turned out, (not to mention how cool our discs look!) We partnered with some of the top brands to make sure that every disc from our site is top quality and ready for course. 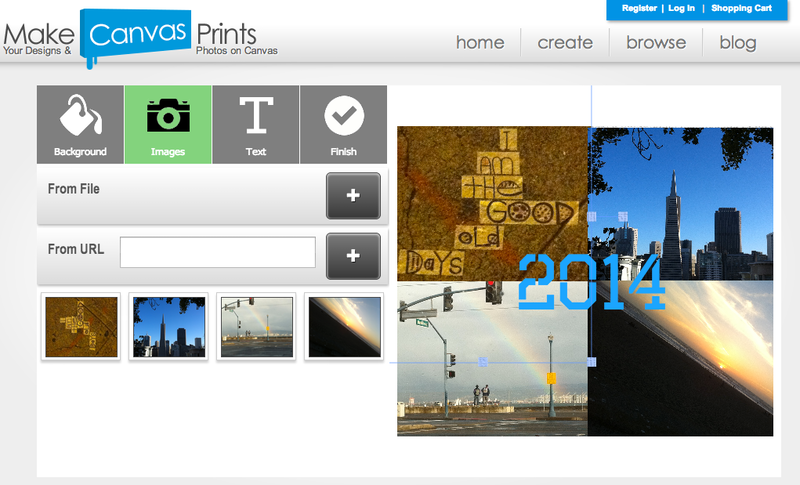 This was one of first sites to go live with the mobile HTML5 customizer at the same time and we love the site design. A completely circular product makes for some interesting designs and we’ve already seen some great ones using everything from spirals to pepperoni pizzas. Definitely a great site to check if you’ve ever wanted a custom disc or ultimate disc and we’re confident this has to be one of the cooler brands in customization. FORE! Missed the link? Click here to get custom disc golf discs from Fly Discs! Mobile Customizer Is Launched! 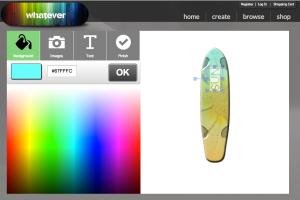 Design Your Own Products in HTML5! We’re excited to announce the launch of our new product customizer for mobile web! We’re pushing the boundaries of HTML5 and web tech to bring mobile customization and mobile personalization to the MyStyle Platform. You’ll see our new mobile product design tool rolling out across many of our sites as we test the waters and launch new features. So far so good and the designs are looking great. 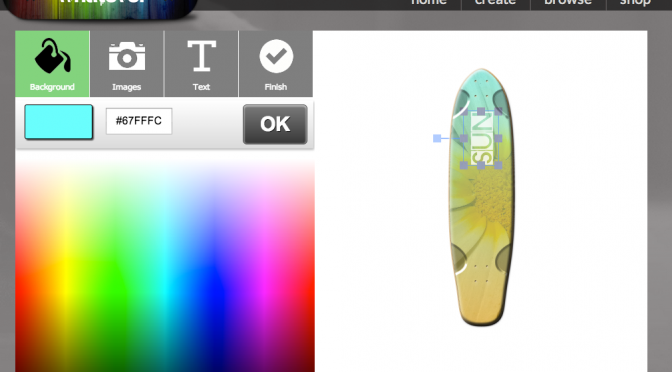 If you want to see it in action head over to design your own skateboard on your phone at Whatever Skateboards or try it out by getting your phone pictures printed on canvas and MakeCanvasPrints. So… What’s It Like? How Are The Designs? We’ve tested this on multiple devices and the experience is great on both phones and tablets. We’re super happy with the performance on iPhone 5 and iPads in particular and the experience is the the current best in class. We’ll be adding more spice to our mobile customizer coming soon; new features are on their way! It is definitely exciting to see mobile tech and HTML5 break through previous performance and UX barriers to become a viable option for mobile customization apps and mobile personalization apps. The designs on the products coming out look great! Using our MyStyle API we’re able to provide nearly our entire product catalog from all manufacturers and printers to be designed on cell phones and other devices. That’s a staggering number of products that are live for people to design! We have to admit, its pretty fun to try the mobile customizer so give it a whirl and let us know what you think.